Thirty years ago, the 1988-89 hockey season was winding down. 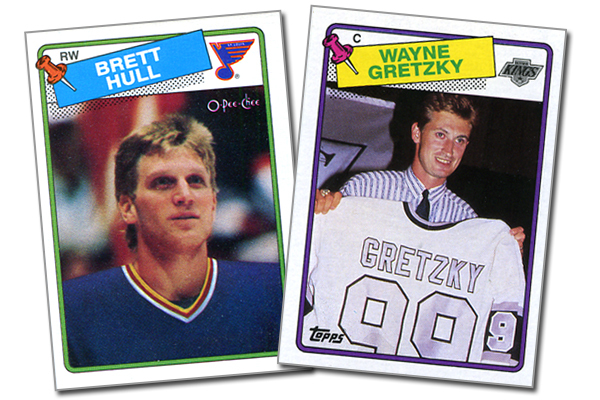 Wayne Gretzky was in his first season with the Los Angeles Kings, while the Calgary Flames would go on to win their first Stanley Cup Championship. Hockey legends Marcel Dionne and Lanny McDonald retired at the end of the season, while Guy Lafleur successfully started … Continue reading "The 10 Best Hockey Cards from 1988-89"